The program’s model, now being exported to London and Manchester, trains selected youth in a range of practical and strategic skills and provides them with access to city-wide knowledge networks youth from such communities traditionally lack access to, over a period of three months, during which youth receive a stipend for participation. 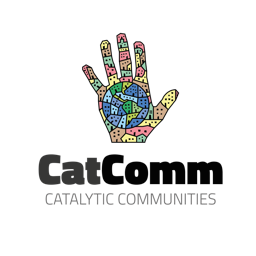 Participants are then given the chance to create, develop, present, and publicly defend their own innovative ideas with a view to transforming their lives and the communities in which they live. The whole premise is that young people need to be active participants in setting up the framework for change to take place. For them, to stimulate youth is essential for the social transformation and deepening of democracy. This philosophy is based on the teachings of its creator, Marcus Faustini, who is also a director, filmmaker and writer, advocating for a shared city, where differences come together to produce similarities, with the individual’s potential taking central stage in the reconstruction of their world. Following training, network-building and developing and presenting their innovative ideas, 134 projects emerged from groups of participants that were selected to go through the “incubation” process, with the ideas presented to a judge’s panel. Of these, 54 were selected to receive a cash prize of R$10,000 each (US$4,540), seed funding to begin implementation. 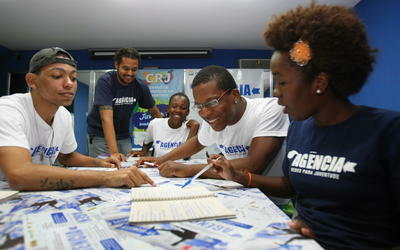 Agência will be initiating its fourth edition this May and future plans include expanding the organization’s scope to work with youth in non-“pacified” territories as well. Fernando’s growing interest in his community and the sense that his work can help other people is reflected in the innovative idea he put forth. 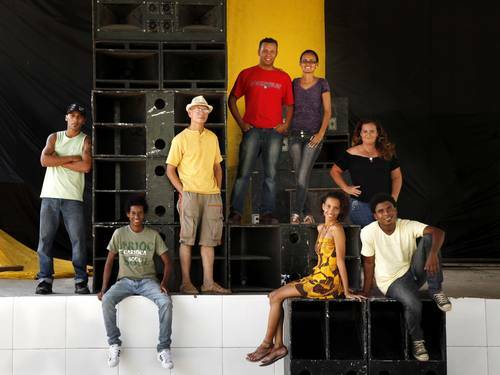 He proposed Mosaico, a funk/hip hop dance project in Fumacê that attempts to create a more peaceful environment and build unity among people living in different parts of the community. Prior to the installation of the UPP, there was a strong divide between two different drug factions fighting over territorial control. This conflict created an “invisible wall” inside the community and animosity among the people that lived under the two different factions. 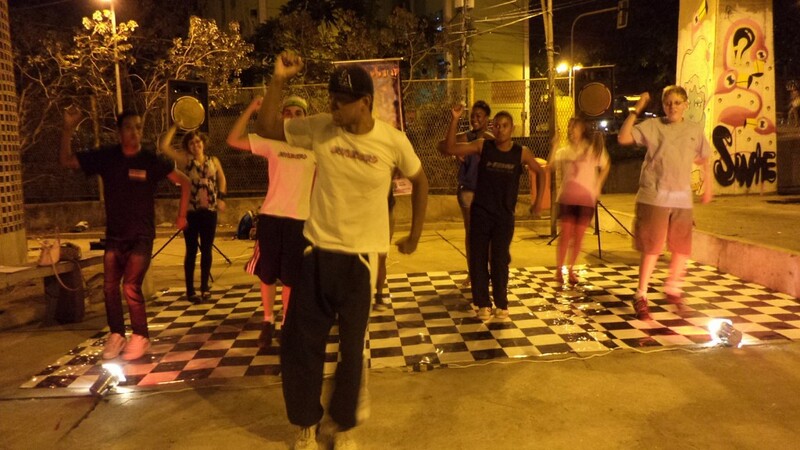 Given this situation, Fernando felt the necessity to create a project to bring people together doing what he loves most: dancing and performing. 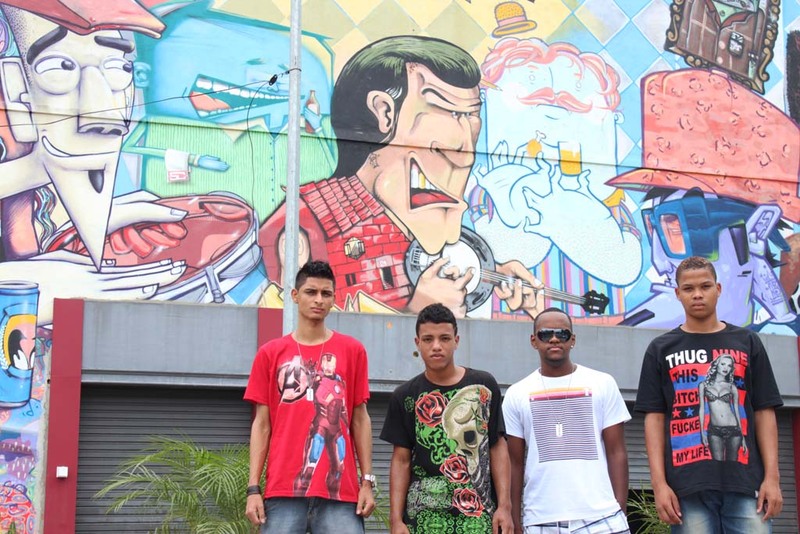 When discussing the often problematic–and even chaotic–relationship between police and youth in “pacified” Rio favelas, Carlos Gabriel said, “The youth in favelas have always been repressed… we are seen as vandals, like we just want to fool around. The police don’t see us as people; they don’t see us as citizens. For them, we are all bandits. That’s the politics behind the police work in favelas.” His heartfelt comment highlights the many layers of rejection and mistrust that characterize this relationship. The mentality that the state and educational organizations coming from the outside–and only them–have an understanding of what is best for youth has failed. 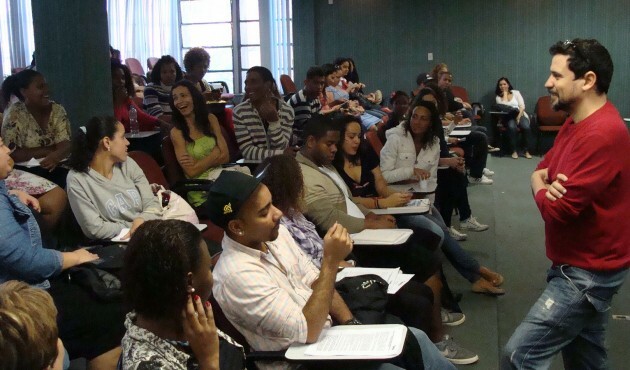 In direct contrast, Agência‘s approach shows what can be accomplished when programs focus on youth’s capacity to act and are relevant because they are centered on the lived experiences and particular interests and dispositions of the youth and their families. 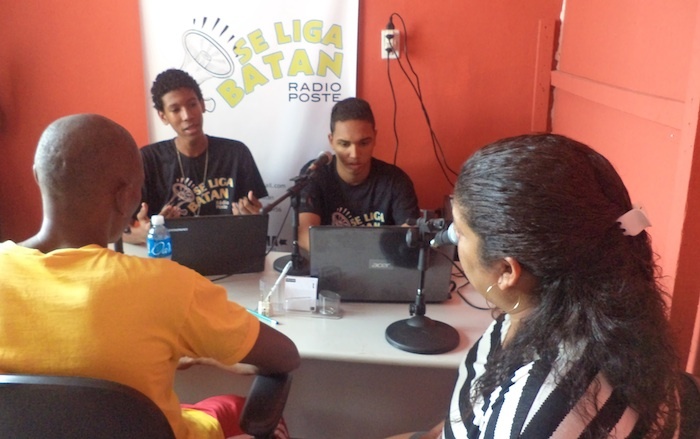 Favela youth have lived the reality of their territories, they have an absolute entitlement to their opinions, and they are the ones most suited to be involved in the creation and implementation of policies and programs that will have a direct impact on their communities. 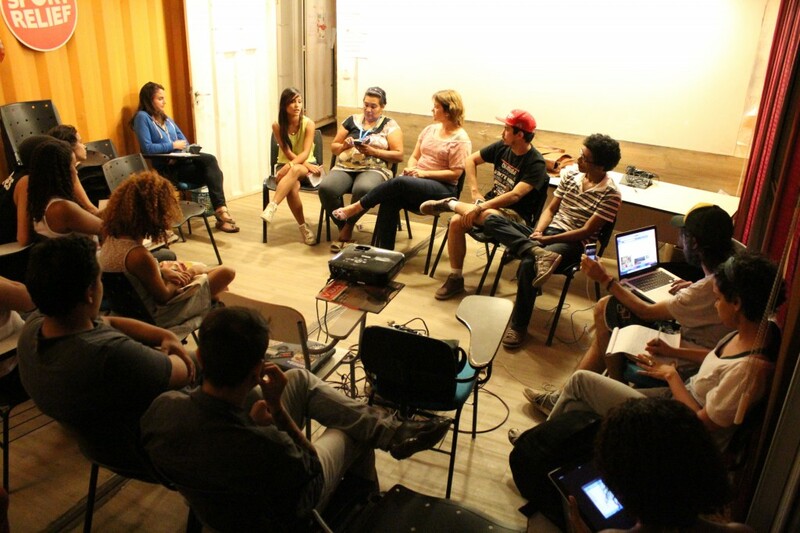 Understanding their backgrounds, their lived experiences as favela residents, their relationship with education, with the police and the state–as well as their hopes and dreams for the future–is fundamental for any legitimate analysis to be carried out on the “pacification” process in Rio’s favelas and its effects on youth development through education. Youth counter-stories need to be at the forefront of the “pacification” process and of any other social or security policy moving forward. As Latin American education specialist Professor Carlos Torres expresses, in order for education to take place it needs to walk hand-in-hand with tolerance and respect for other people and their understanding of the world: “Construction of knowledge needs to be done in an environment of tolerance. And people need to respect different epistemologies.” This tolerance is missing from the relationship between the police and the youth in Rio’s “pacified” favelas. Hence, the further education of people through theories and practices of liberation, emancipation and transformational resistance – inserted in an environment that fosters respect and tolerance for others – is at the core of what non-formal educational programs in “pacified” territories should strive for. This is important not only for programs that cater to favela youth, but also training directed at the police force. Veriene Melo is a PhD Student and a Lemann Fellow at the Graduate School of Education and Information Studies at the University of California, Los Angeles. She is also a Research Assistant at the Program on Poverty and Governance at Stanford University’s Center on Democracy, Development, and the Rule of Law (CDDRL) where she works on a project about the pacification, UPPs and police violence in Rio de Janeiro. 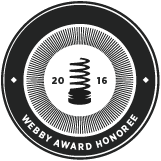 This article was written by Veriene Melo, and published on April 15, 2014.